Selecting the bathroom elements that suits your personality is very important in creating of perfect look of the interior. Many people devote a substantial amount of time and money into creating the perfect setting in their bathroom and then fall short on the simplest accessories. The next Mogio project of bathroom refurbishment we present concerns replacement of bathroom finishing touches that are just as important as everything else in a bathroom. Mogio specialists proposed modern sanitary accessories combined with simplicity and elegancy. 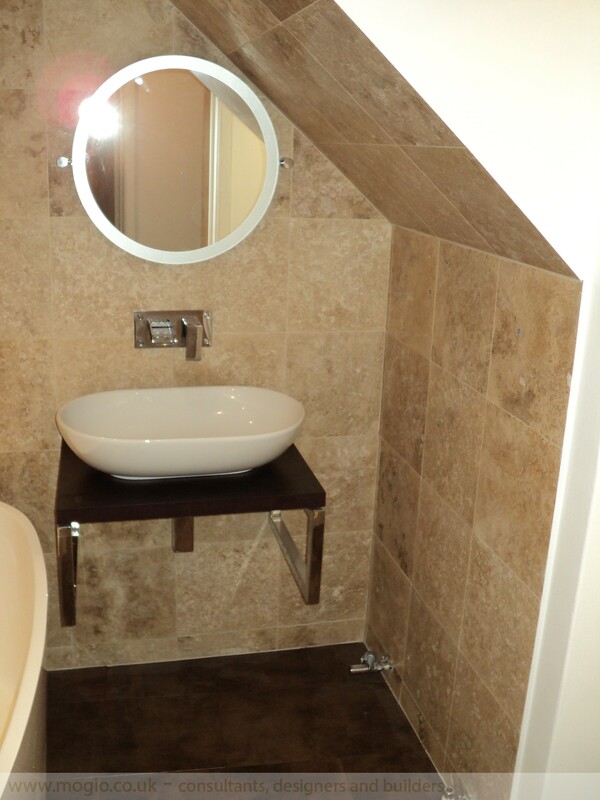 Bathroom accessories add real style, whatever your bathroom design is. Installed new bathroom finishing touches are an example of taste connected with simplicity – just simple forms, simple shapes and minimalism. Plus classic tiles colours. All these make bathroom spacy. The small accents like this will allow you to feel confident that they most certainly are getting noticed. Realised by Mogio project included replacement of such bathroom accessories as: toilet roll holder, soap dish, towel ring, WC brush holder and pushbutton as well as vertical chrome bathroom radiator mounted in the wall. All of the replaced accessories are characterised by extra stability and stainless steel screws to prevent rust. They are presented in traditional tone. Want to make your bathroom more stylish and practical? And if you still don’t have idea what to change – just replace old bathroom finishing touches. New bathroom fittings will certainly give a new look for your interior. 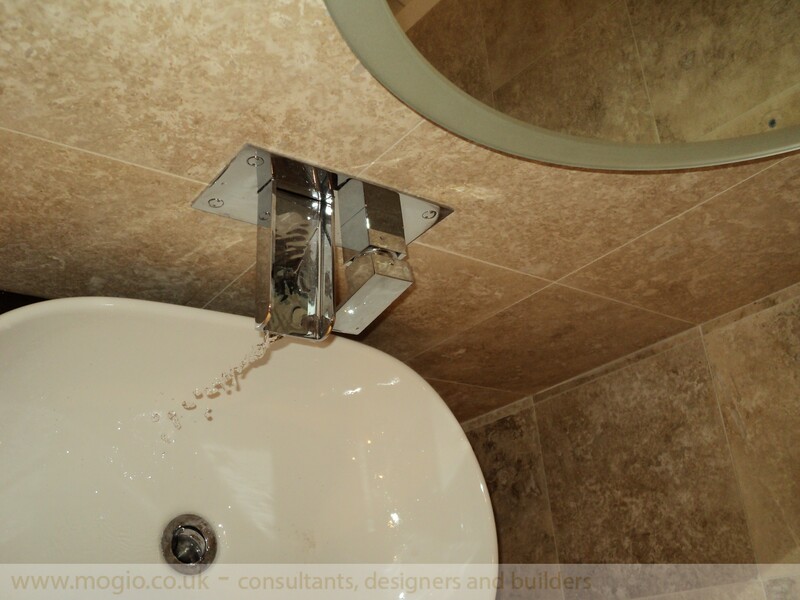 Our Mogio experts will help you to develop and realise bathroom refurbishment, just contact MOGIO! 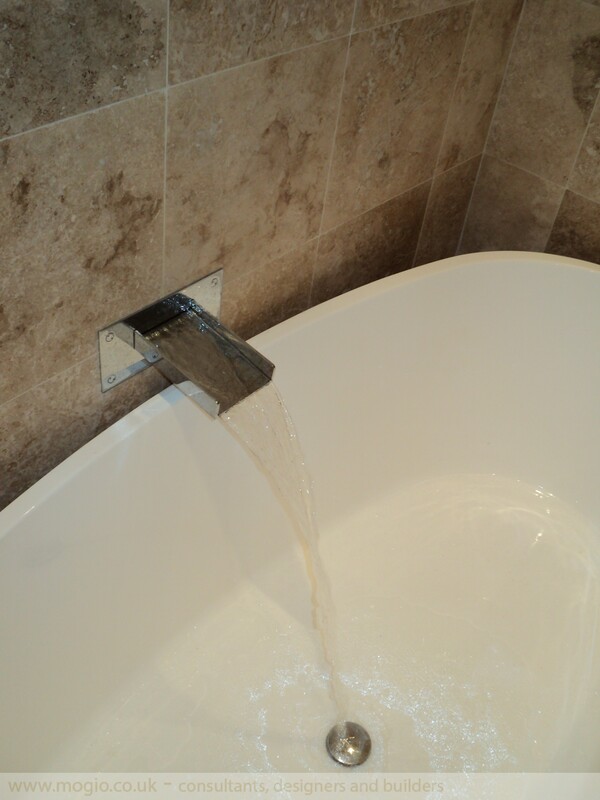 Do you prefer global changes in your bathroom or just replacement of small accents?